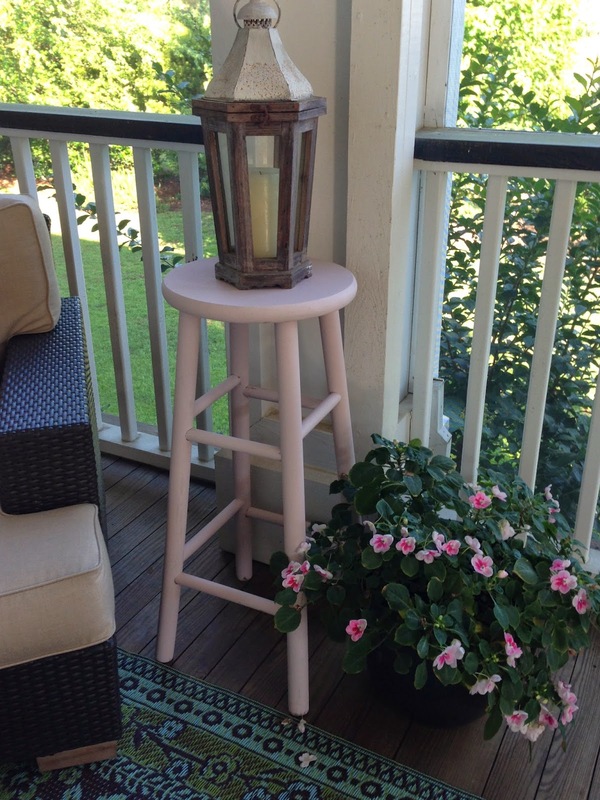 I had a cute little decorative stool in a soft pretty pink. I skipped the waxing process for this since it now sits on my back porch. It gets super hot here and it's best to not wax if something is sitting in hot humid temperatures. I'll wax it this fall when temps are a little cooler and it has time to cure. What can you transform today? Go ahead and take one small step to make a change in your life. 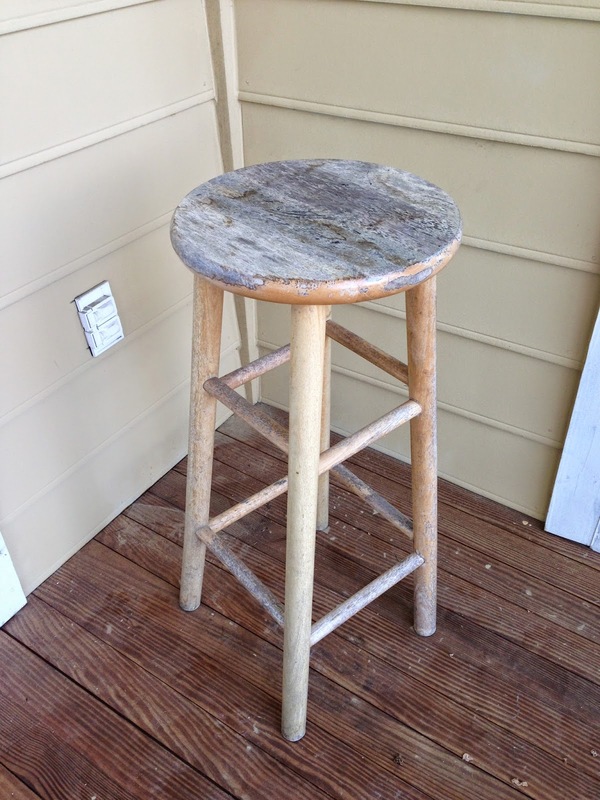 Paint an old piece of furniture, get rid of white sugar in your diet or take a walk after dinner. It just takes a step to get started.